Huge Savings Item! 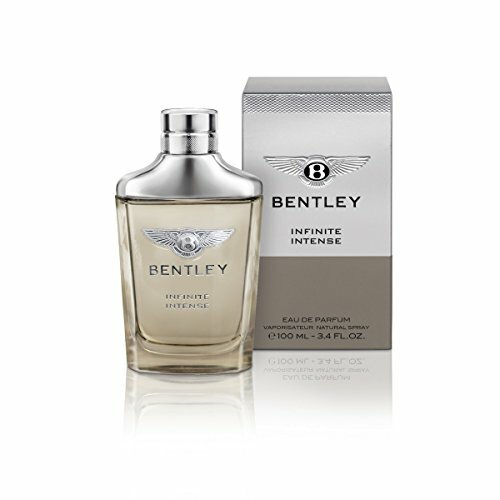 Save 16% on the Bentley Infinite Intense Men's Eau de Parfum Spray, 3.4 Ounce by Bentley at Lonkoom Perfume. MPN: B150408. Hurry! Limited time offer. Offer valid only while supplies last. Launched by the design house of Bentley in the year 2015. This woody fragrances has a blend of tart black pepper, geranium, lavender, violet, nutmeg. If you have any questions about this product by Bentley, contact us by completing and submitting the form below. If you are looking for a specif part number, please include it with your message.